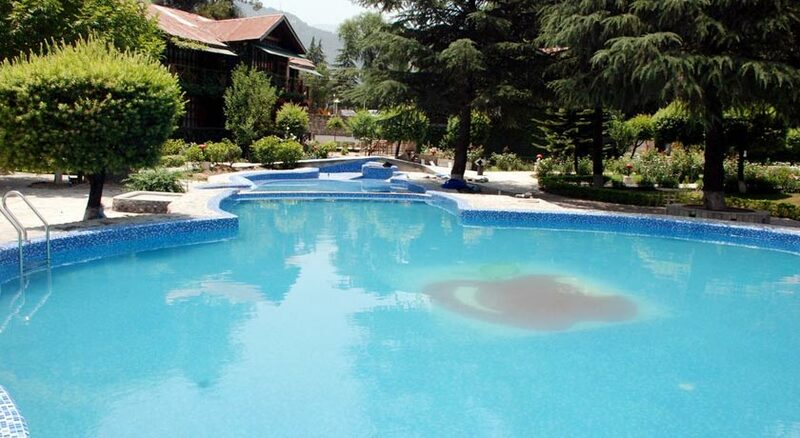 Apple Valley Resortis a four star property in Manali. It is located on the National Highway in the lap of nature. The resort has matchless views of lush green forests and Himalayan landscapes leaving its guests with an exquisite experience. 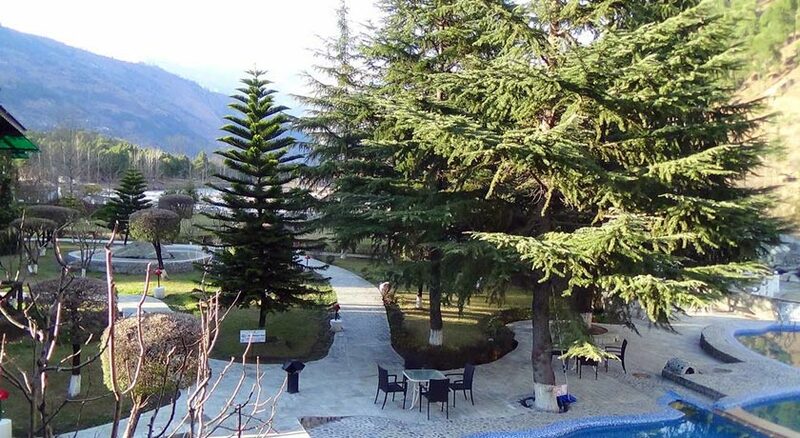 The resort is situated at an approximate distance of 6 km from the Bhuntar Airport, 2 km from the Bus Stand and 40km from Manali making it an easily accessible getaway spot. 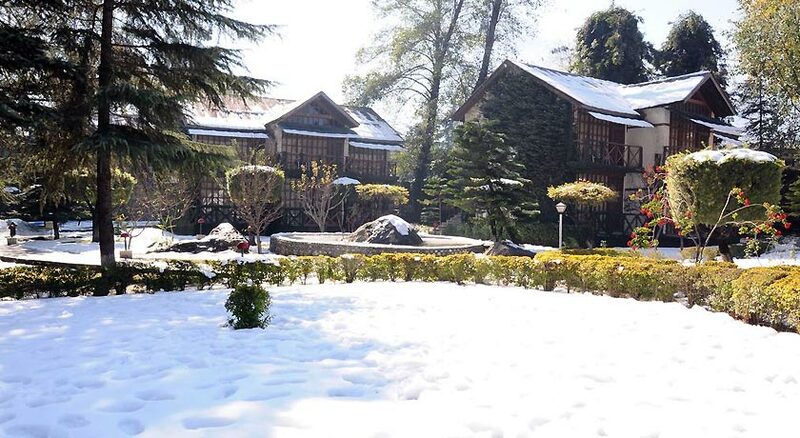 The resort offers unique holiday experience with services like well equipped conference halls, freshwater swimming pool, indoor/outdoor sport units, etc, making it a one stop destination for leisure, business and family trips. 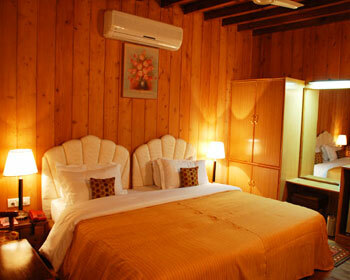 The spacious air conditioned deluxe rooms come across as well designed and well furnished. 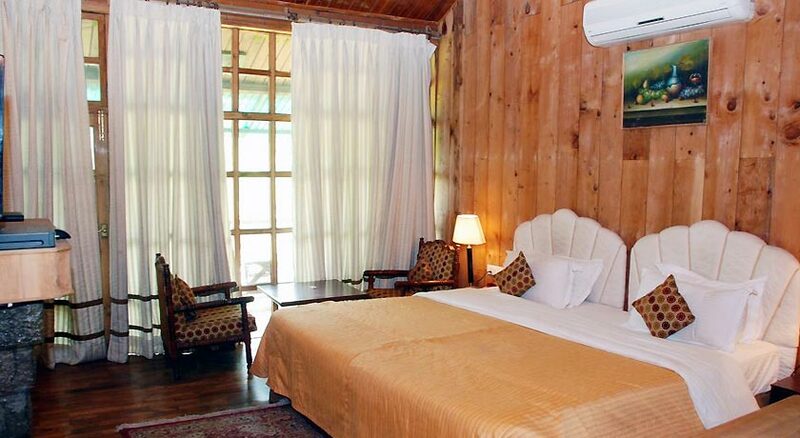 Each room offers stunning view of the river side, the captivating valley and surrounding forests. 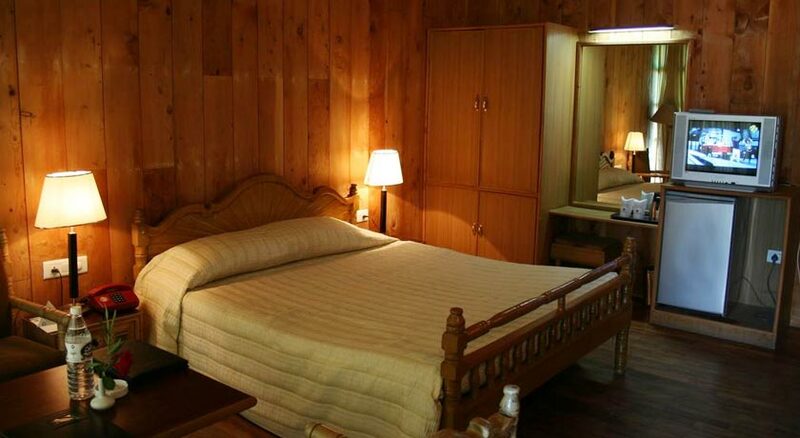 The room comes with an attached bathroom and standard amenities like television, telephone, 24-hour room service, running hot and cold water, refrigerator, internet connectivity, etc. 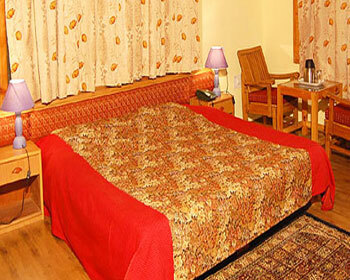 The rooms come across as spacious air conditioned rooms having new state of interior and design. They offer the breathtaking view of the river side and the captivating valley. The room comes with an attached bathroom and standard amenities like television, telephone, 24-hour room service, running hot and cold water, refrigerator, internet connectivity, etc. 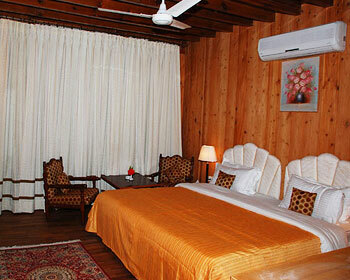 Spacious suites come with tasteful decor and picturesque view of the river side and the captivating valley. Offering luxurious furnishings and beautiful wood panelled walls, the suite comes with an attached bathroom that is a combination of ultimate style and luxury. The standard amenities available are television, telephone, 24-hour room service, refrigerator, internet connectivity etc. 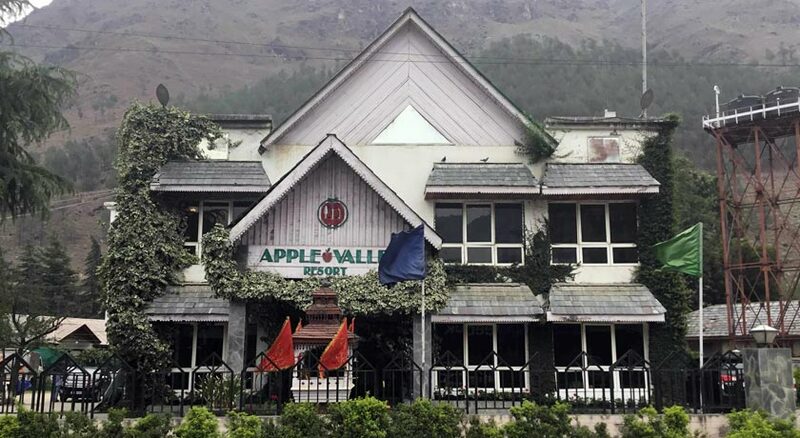 The restaurant comes with the view of the snow clad mountains and the river making the dining experience very rejuvenating. 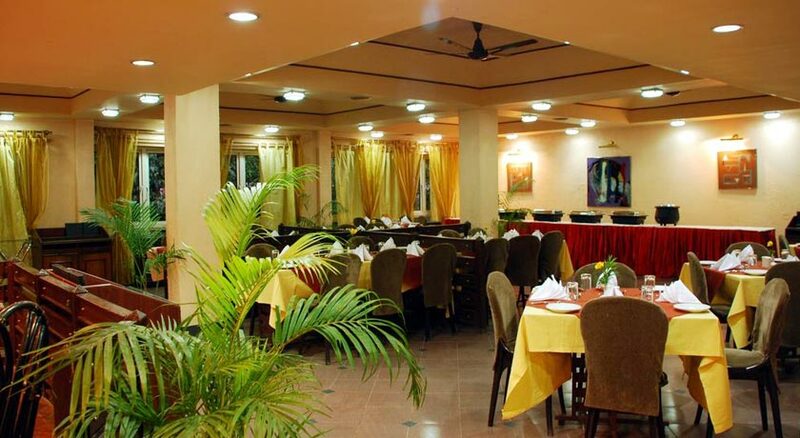 The multi cuisine restaurant is known to serve the best of ambience and delicacies to its guests. The menu offers a variety of options to choose from like Chinese, Continental and Indian. The location advantage of mist-covered high mountains and natural surroundings adds up to the dining experience of the guests. The in house coffee shop offers a perfect getaway to the guests with a hot cup of coffee along with the view of the river side, the captivating valley and surrounding forests. The overall experience is believed to be very rejuvenating. The coffee shop offers snacks and mini meals besides beverages. The bar offers a variety of drinks, cocktails and mocktails to choose from along with the lounge music and rejuvenating surroundings. The location of the bar gives its guests a feeling of abode in paradise. The picturesque sight of the bar adds up to the ambience and the experience.